Knowing that the secret to being a successful mom is to be organized, it took them 1 year to design the planner - from bag, straps, slings, contents. Ideas, insights and opinions were combined and collaborated and they identified what important information moms needed to have in their planners. 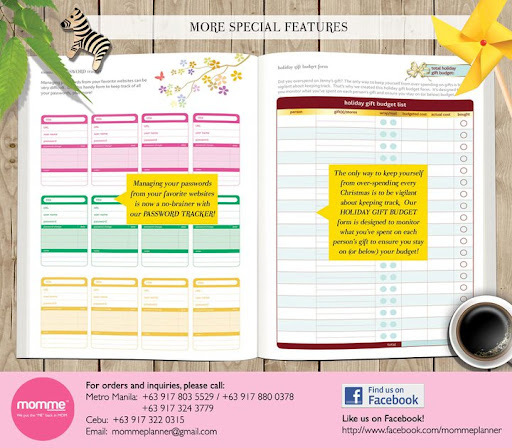 The planner is complete with financial sheets, medical forms, grocery lists, meal planners to help moms become the best that they can be! 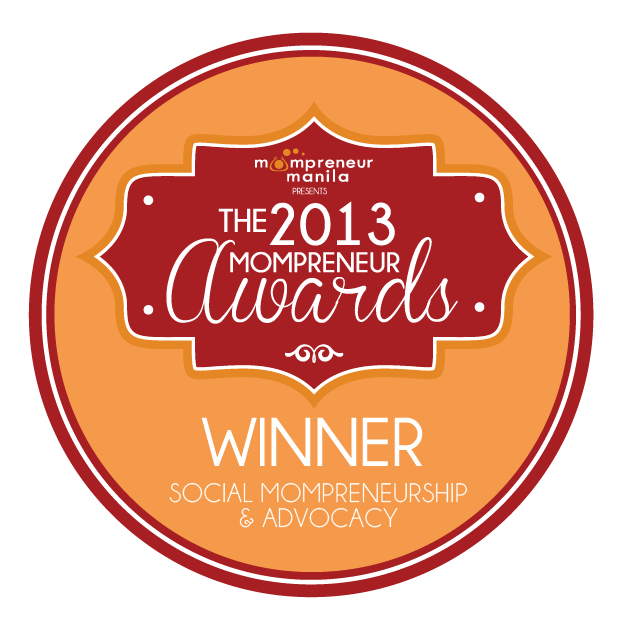 With that, MomMe Planner was launched this year with the goal of putting the "ME" time back to each "MOM". Having all the renewal dates and important phone numbers in one planner would be very handy especially I keep track of this information not only for my family but for my in-laws as well. However, since this information is attached to the 2012 planner I would have to re-write everything in my 2013 planner! I think it would be great if some pages are detachable so you can just easily transfer them to your new planner next year. Since I can't guarantee that I won't lose or misplace this planner, I think I am better off not writing down my passwords and usernames. However, the holiday gift budget planner would be quite handy for me especially since I shop for Christmas gifts as early as March and continue to do so throughout the year! 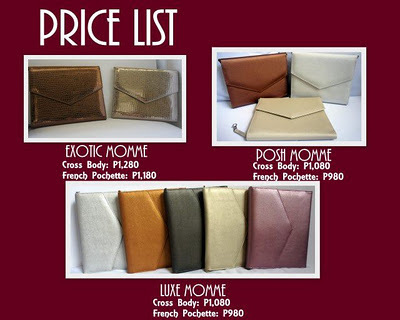 The MomMe Planner is 100% handmade and comes in 2 styles - Cross-body or French Pochette. It has 10 lovely colors - EXOTIC (croc-embossed faux leather) in bronze or platinum; LUXE (French calfskin faux leather) in silver, gold, antique, titanium or blush and POSH (silky satin finish) in Icy Silver, Bubbly Champagne or Warm Cinnamon. 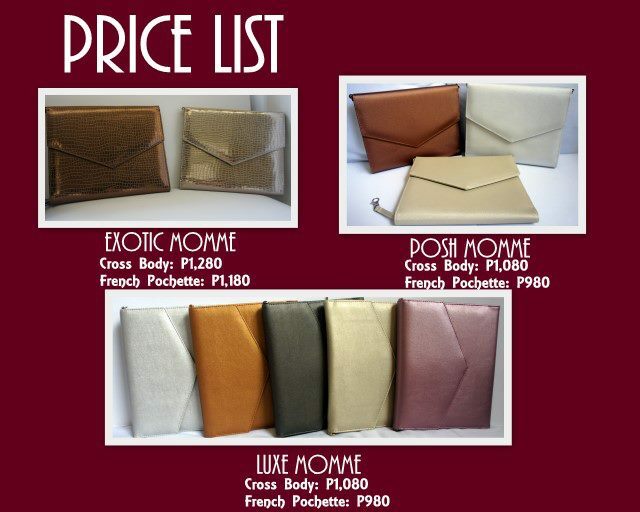 Prices range from P980 to P1,280 and there is sure to be a MomMe Planner to suit your style! 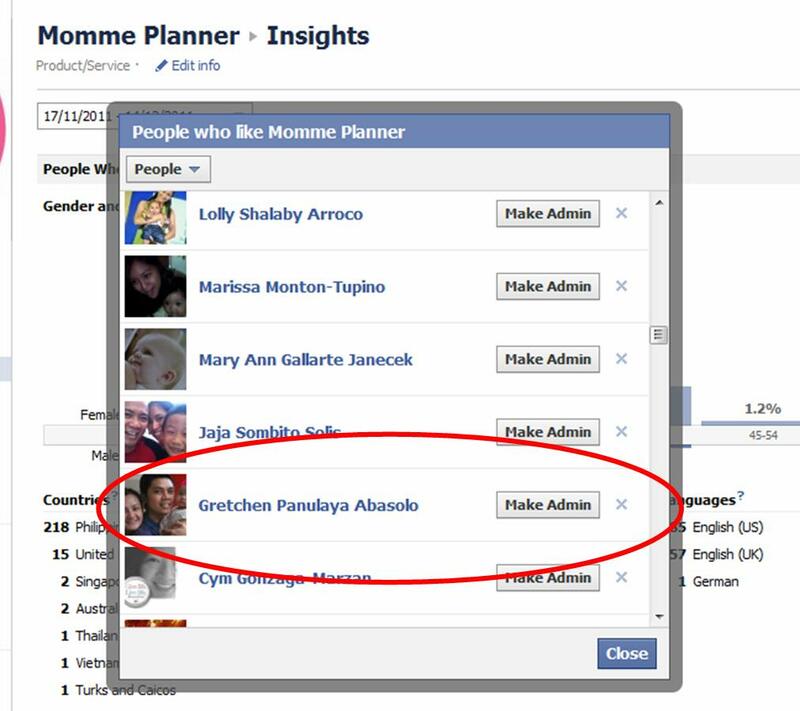 You can purchase the planner from the MomMe Planner Facebook page or you can win 1 MomMe Planner through Rafflecopter below. 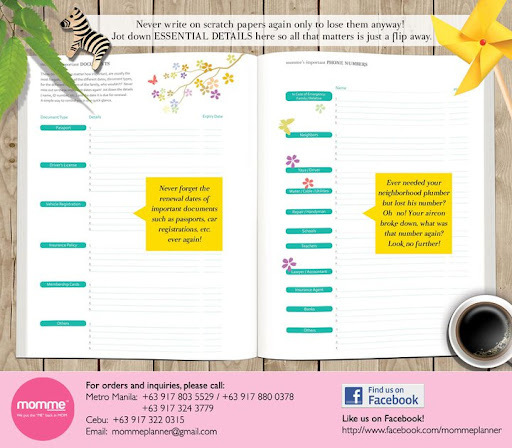 Thank you MomMe Planner for sponsoring this giveaway! 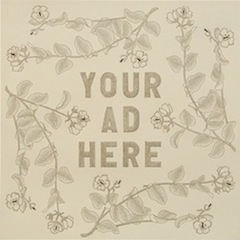 Giveaway ends on 15 December 2011. I think I'd use the week-at-a-glance and the other planning pages the most. I'm OC like you, Jenny. Haha. Love this planner so I just HAVE to join and wish on my lucky stars! I think the family schedule will be the most useful for me since I am a mom always on the go doing personal errands and for my siblings as well. I'll definitely be using the at-a-glance family schedule the most because if I don't write things down I tend to forget them. I've always had a planner and I think it's more important now that I have a baby so I wouldn't forget doctor's visits, among other things. im so thankful that i got this planner, it gives me the chance to be more organize this coming new year or all throughout 2012. all the features will be a great help to all the moms out there, especially the at-a-glance family schedule of the planner it will definitely help all moms using it to keep track of the different activities of her love ones. the meal planner and grocery list will be very helpful to me. 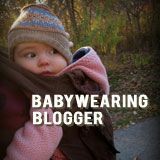 now that i have a growing baby who's just recently been introduced to solids, tracking and planning a menu is critical to have a healthy happy baby. The family schedule would definitely be the most-used part. Plus the document tracker would be very helpful. I love the family schedule at a glance! It's definitely a really cool planner for anyone in general...doesn't have to be a parent. What a posh way to plan! I love the essential details feature. I hope I win. Monthly Expenses and Grocery list! They go together and I think they'll be overused! Essential details and numbers! Keeping the number of our LPG and Water Supplier as well as our Electrician/Handyman, Neigborhood Security, etc. all in one place is a must! definitely the Monthly Expenses pages!! 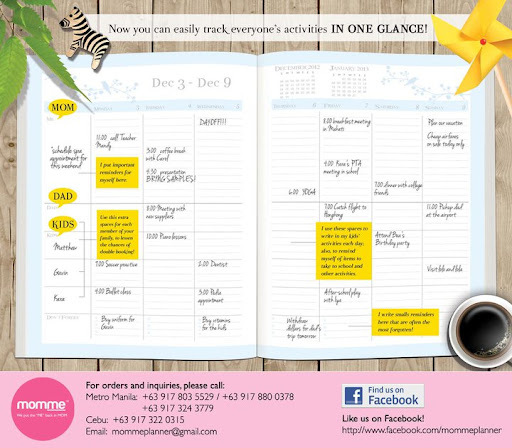 I think the at-a-glance family schedule will be the best feature that I will definite;y use in the planner. I like listing family occasions and schedules so this will definitely work for me. I like that I can easily track each family member's activities like meeting for me and hubby, practices or classes for the kids IN ONE GLANCE. I love the expense tracker plus it comes in a bag! Very stylish yet functional. pretty planner! hope i win! I like that there are trackers for mom, dad and kids. I love the password list since I often forget my usernames and passwords! I like the family planner. This would be very helpful since I want to keep track of kid's school activities, exam schedules and deadlines. Being a mom is a big task that we get to be so forgetful at times, this is a great way to get organized! i will use the planner by keeping updated with my baby's development.. her activities and first's. and maybe other important events.. I like the planner especially the grocery list as well as the password list. 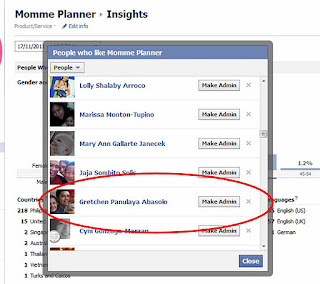 Such an amazing and useful thing for moms like me.